CHICAGO (WLS) -- Due to ABC News coverage of the attacks in Paris the Wheel Watchers Number for November 13, 2015 was not aired. Also, Wheel of Fortune will air overnight at 2:35 AM Saturday November 14, 2015. 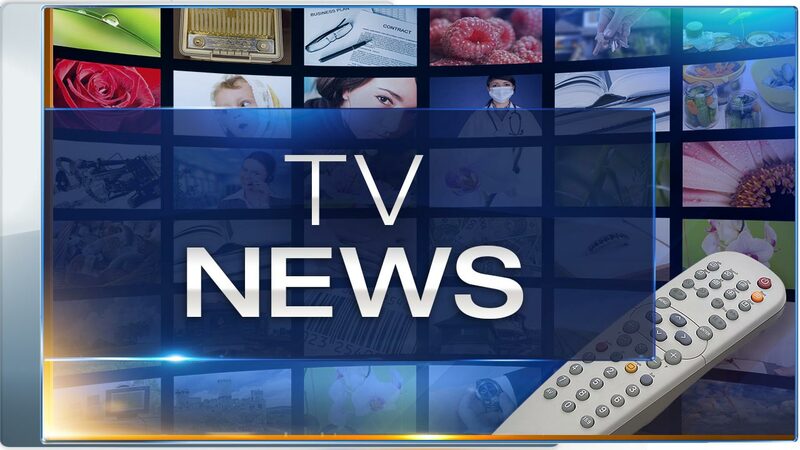 Also, ABC News will broadcast a special edition of 20/20 with the latest on the attacks in Paris tonight at 9 PM.